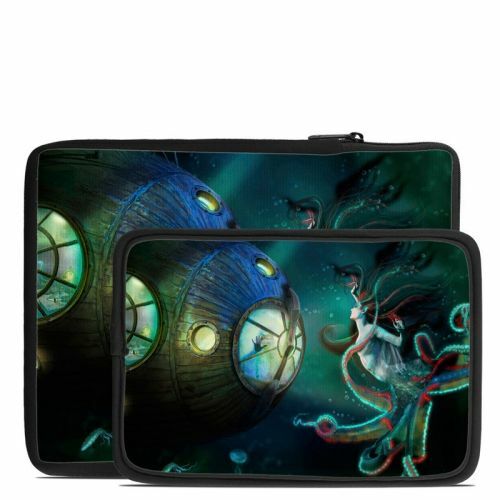 Style another device with "20000 Leagues"
iStyles iPad Air 2 Skin design of Cg artwork, Illustration, Art, Fictional character, Fiction, Space, Fractal art, Graphic design, Mythology, Graphics with black, gray, blue, green colors. Model IPDA2-LEAGUES. 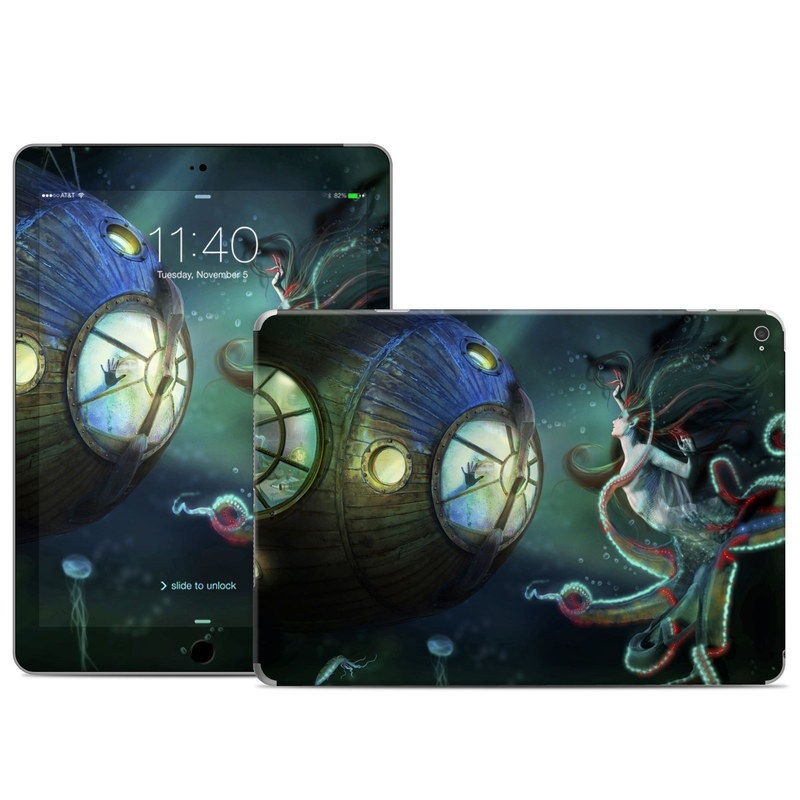 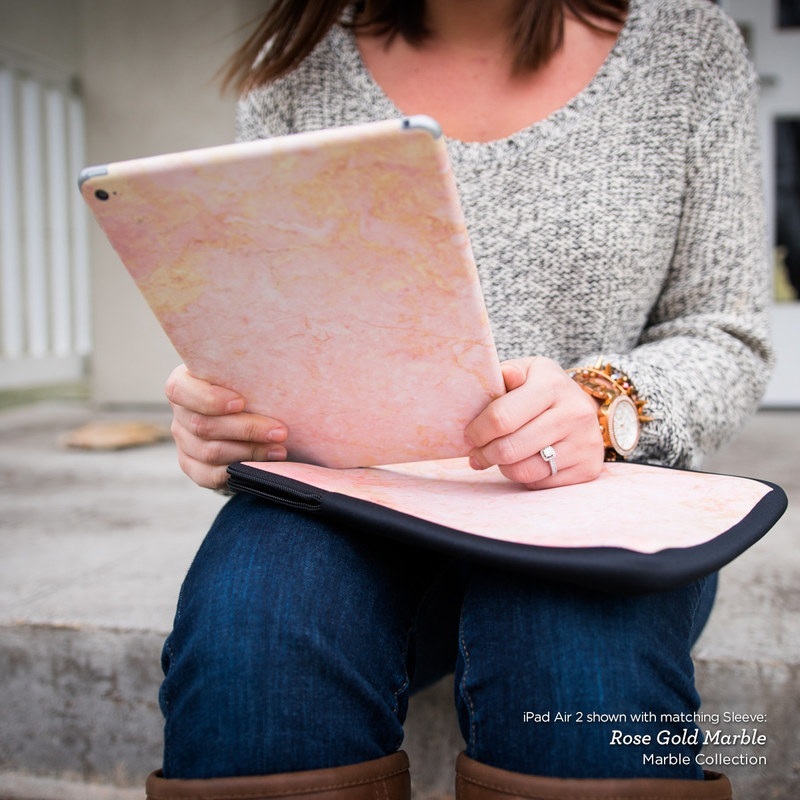 Added 20000 Leagues iPad Air 2 Skin to your shopping cart. 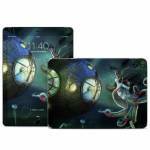 View your Shopping Cart or Style Another Device with "20000 Leagues"